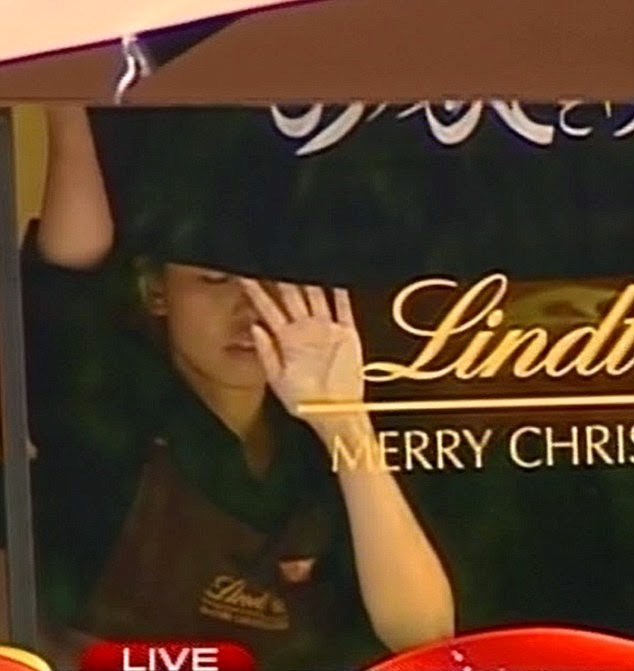 During the ‪#‎SydneyCafe‬ hostage crisis on December 15, once again the power and importance of ‪social media and the Internet as major sources how we get ‪news in the 21st Century was on full display. It seems with every major event - be it a natural disaster, a political event, an entertainment death, or a terrorist event such as this one - the Age of the Internet shows just how interconnected the world has become, and how events even on the other side of the world can reach out and change us and our attitudes. While cable news kept to their scheduled, pre-taped shows, millions, like me, streamed Australian TV stations live throughout the world, and we followed frequent twitter and facebook updates, and made many of our own observations, passing along data as it became known. The dangers and pitfalls of the immediacy of Social Media as a source of news were also on full display. Speculation was also rampant, with fears that this was a carefully coordinate attack with others immanent, rather than (as it turned out) a lone gunman who was facing charges in other cases and who was well-known to police and local Muslims as a fake, wanna-be Imam. But the same could be said of TV reports, streaming from Australia (and eventually from the US) which were desperately trying to fill the air with speculative statements that turned out to be just that. Coming back to the TV networks in the US, what was shocking was their failure to break in and report the news on what in the US was a lazy Sunday afternoon. FOX News, which seems obsessed with reporting on Islamic extremist terrorism, eventually, hours after the attack began, broke in on a re-run of "Huckabee" to show a rather nervous young woman - whom they had apparently just thrown in front of the camera - stumbling through the basic facts, before letting an Australian news network stream for a few moments, then back to regular programming. CNN also broke into regular programming, but only for a half hour. Blame cutbacks or the fact that it was Sunday, but the coverage was inexcusably poor, especially since this could have ended up much worse than it did. The real winner of the day, in terms of coverage, was Bloomberg TV. With offices in Sydney just above the chocolate shop, the network dominated coverage and broke away with business news and other commentary in just the right balance, proving that there was no reason the older networks couldn't have done the same. Meanwhile, twitter again, as in the Arab Spring and in other major events, demonstrated the sheer power of crowd-sourced news to demonstrate how well it can inform us. The world has changed. When will the ‪Mass Media‬ catch up? Only time will tell whether they'll wake up to the changes, or whether they'll go the way of the "Big Three" American networks' news departments: a shadow of what they once were, and irrelevant.